Most computer users have a good habit of locking their computer when they are leating it. 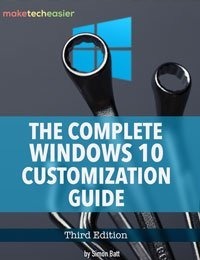 If you are locking your computer that means you are not going to use it for a while. Why not turn off the monitor as well and save a couple bucks on your power bill? But when you lock your computer the display or monitor won’t turn itself off. 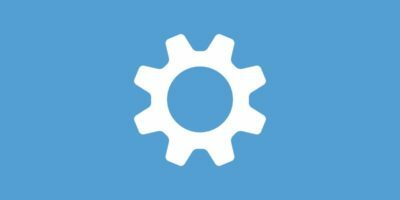 By default, Windows only turns off the screen if your computer is idle for a set time. 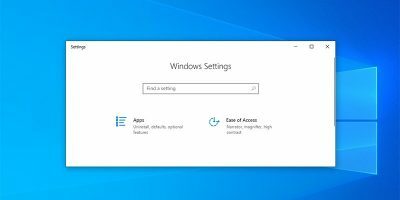 You can easily modify those settings from the Windows Control Panel. 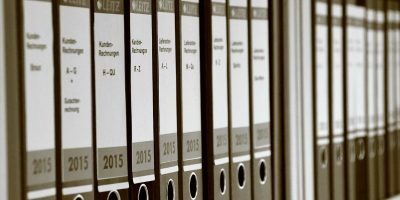 However, if you want to automatically turn off the screen when you lock the computer and save the environment and money, read on. 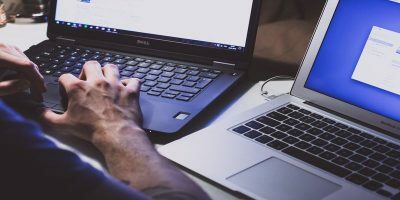 To automatically turn off the monitor when you lock your computer, you can either use the AutoHotKey script or a stand-alone program. I will show you both ways; use the one that is comfortable for you. AutoHotKey is an amazing scripting program for Windows. 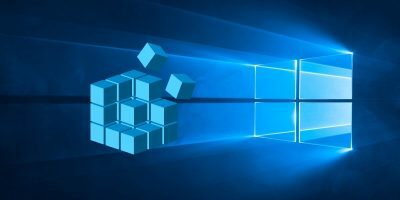 You can make use of it to automate your PC, including turning off the monitor when you lock your Windows system. To start, download and install AutoHotKey if you haven’t already. 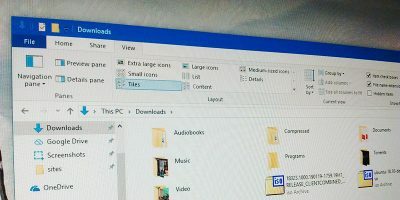 After installing the software, create a text file on your desktop and open it. Copy and paste the below code and save the file. Once you are done renaming, double-click on the file to execute it. That’s all there is to do. From this point onward, whenever you press the keyboard shortcut “Win + L,” your system locks and turns itself off. Since you are going to use this script daily, create a scheduled task to start the script when you start your system. This eliminates the need to manually launch the script. If you don’t want to bother with the command scripts and want a much simpler solution, then use MPowerSaver. 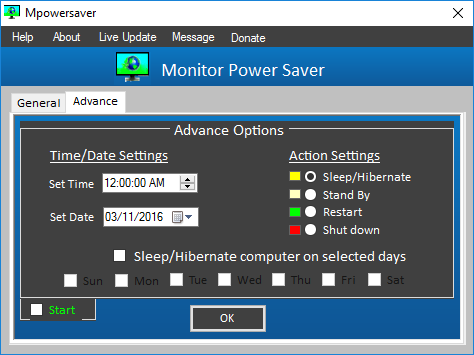 MPowerSaver is a free and portable application that automatically turns off your monitor when you lock your system. To start, download the application from the official site, unzip it and execute the app. 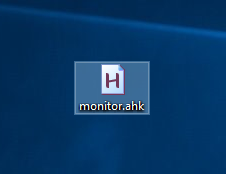 As this is a portable application, as soon as you execute the app it will sit silently on your taskbar, and whenever you lock your computer the app will automatically turn off you monitor. Since you are going to use it on a daily basis, make sure that you configure the app to automatically start when you power on your PC. To do that, double-click on the app icon on the taskbar to open the app. 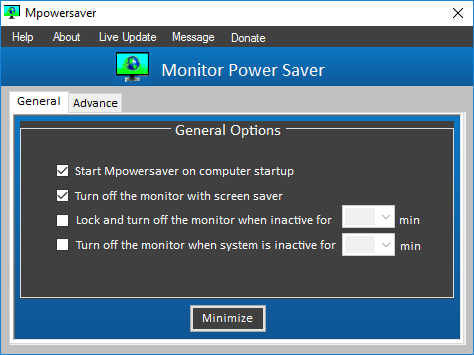 Once opened, select the “Start Mpowersaver on computer saver” checkbox under the General tab. 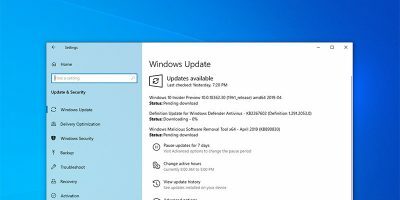 Apart from turning off your monitor when you lock your system, this app can also be used to sleep or hibernate, standby, shutdown or restart at a scheduled time. You can manage those settings by navigating to the Advanced tab. 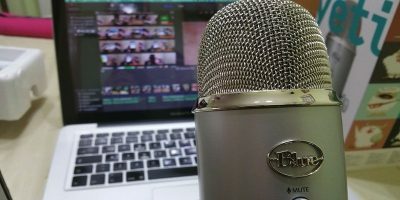 Do comment below sharing your thoughts and experiences about using the above methods to automatically turn off the screen when you lock your computer. In my case, I use the AutoHotKey script. I found some cases where the Sleep method wasn’t providing enough buffer for SendMessage, and the screen was waking up immediately on releasing the Win key. Hence, KeyWait instead. Activating the screen saver signals other apps that you’re away (like messaging apps or whatever). I’ve got that assigned to the ^#L hotkey (Ctrl-Win-L) as an alternative just for saving some electricity at home (where I rarely lock the PC).